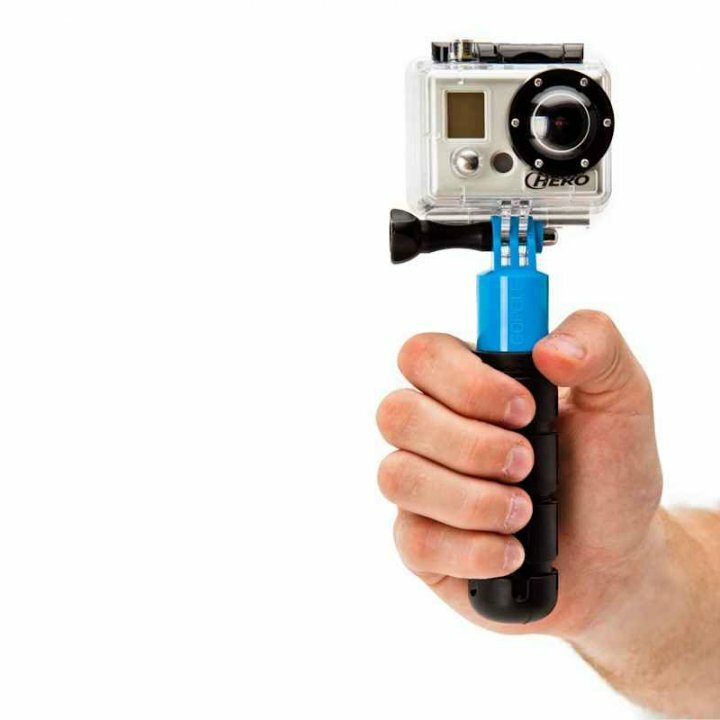 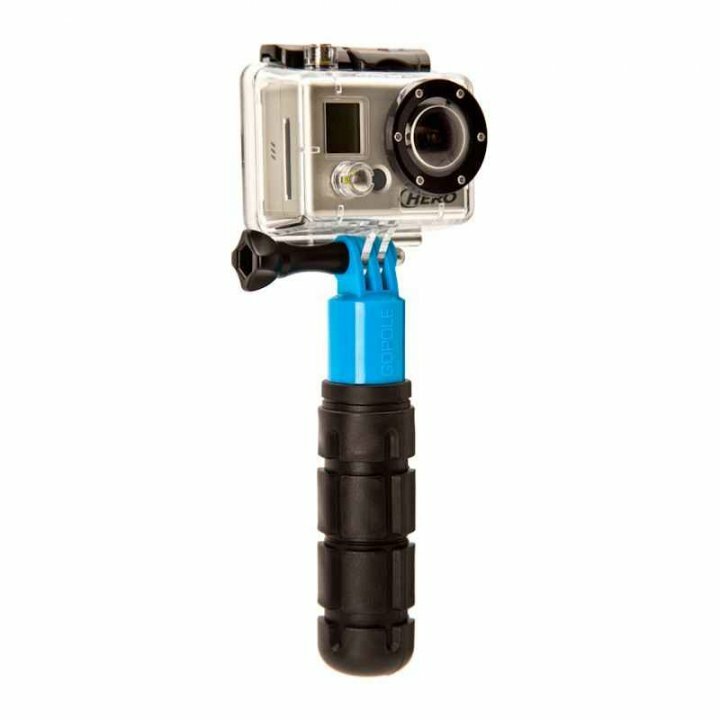 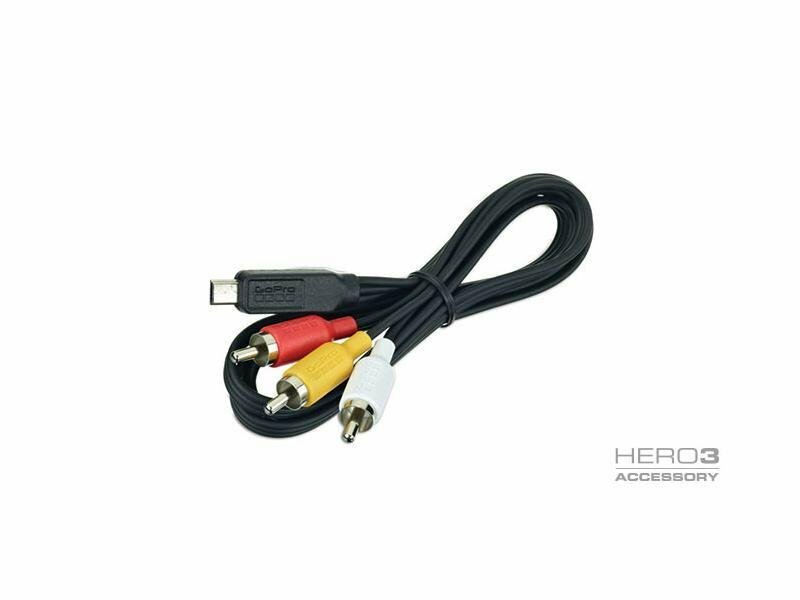 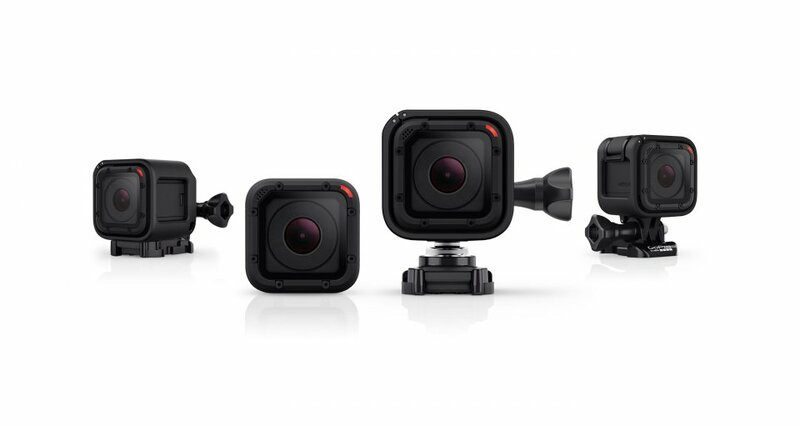 Universal accessories for your GoPro camera. 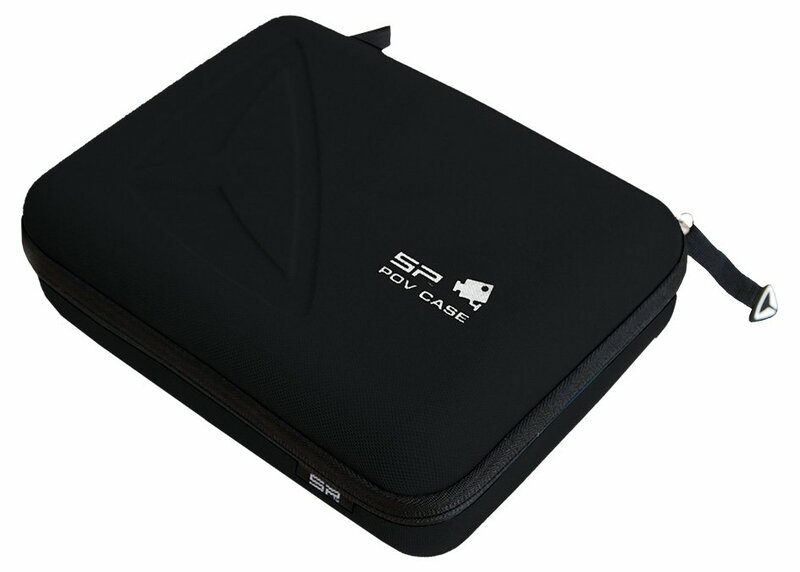 Size suitable for bag suitable for everyday use. 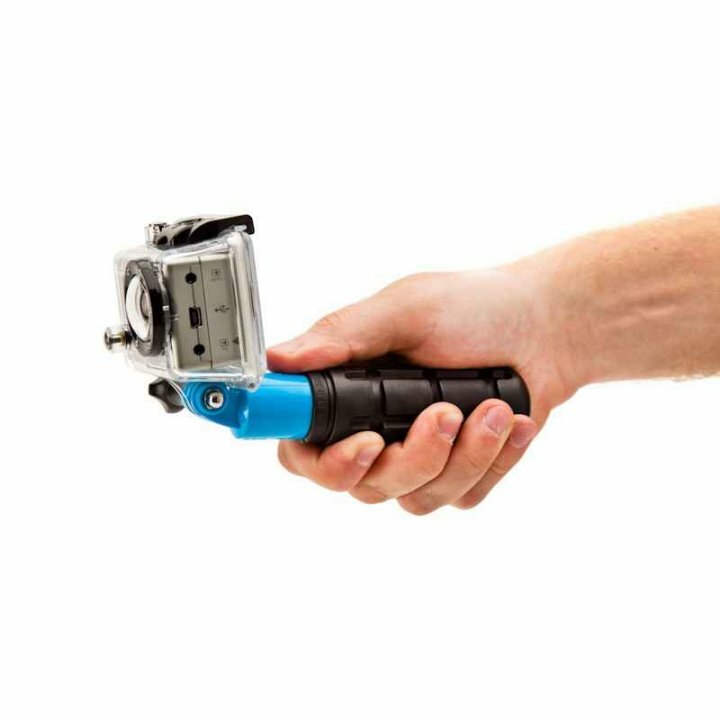 Grenade Grip is a great way to stabilize your shots during filming. 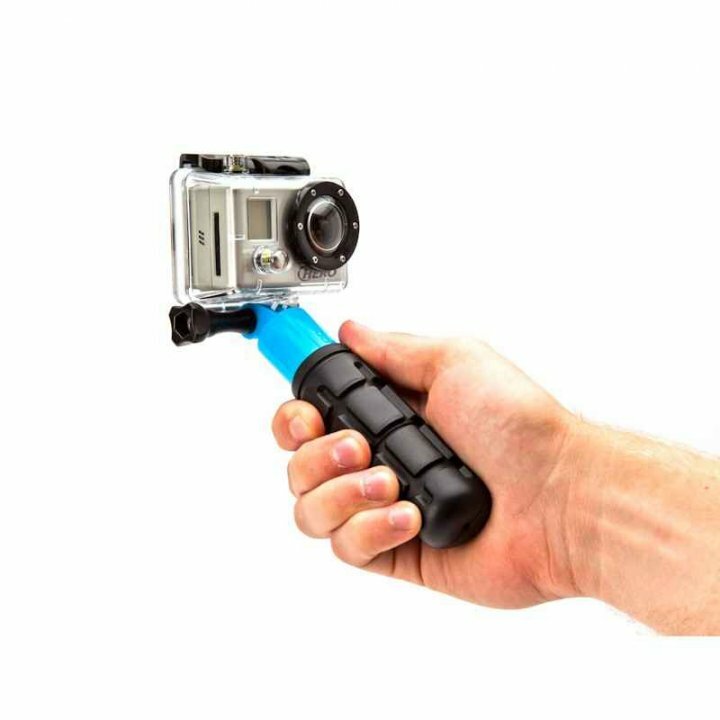 Grenade Grip, simply for the best shots.